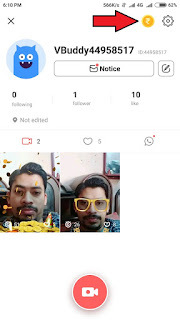 5.You get Rs.50 cashback coupon for shopping. 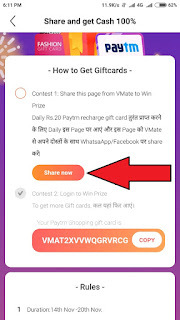 6.Now get Rs.20 Recharge coupon by clicking on Share Now option. 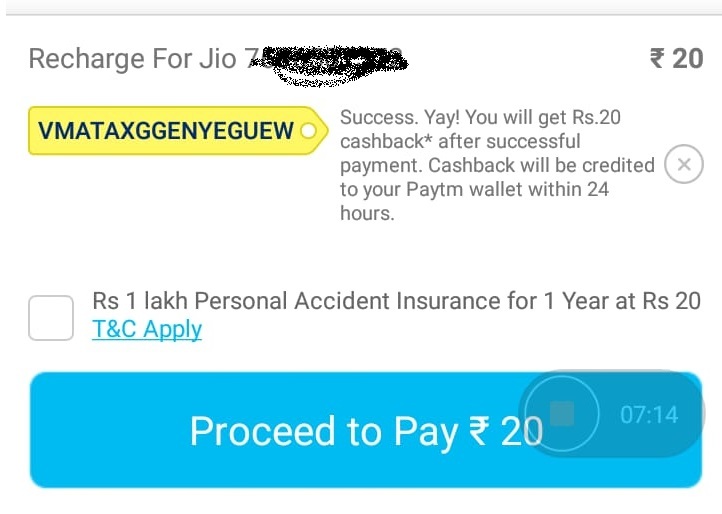 2.Initiate Mobile Recharge of Rs.20 or above on same number that login on paytm because recharge coupon will work on paytm login number only. 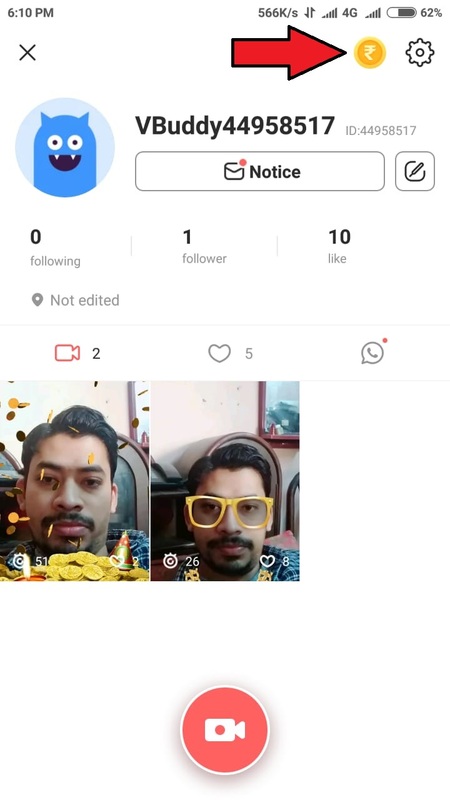 4.Pay amount. 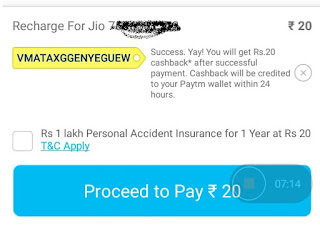 You get Rs.20 cashback instantly after recharge. 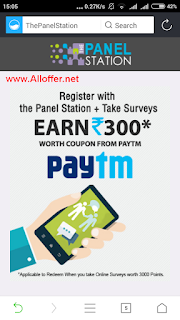 Get Rs.20 Coupon daily and try to get recharge daily. 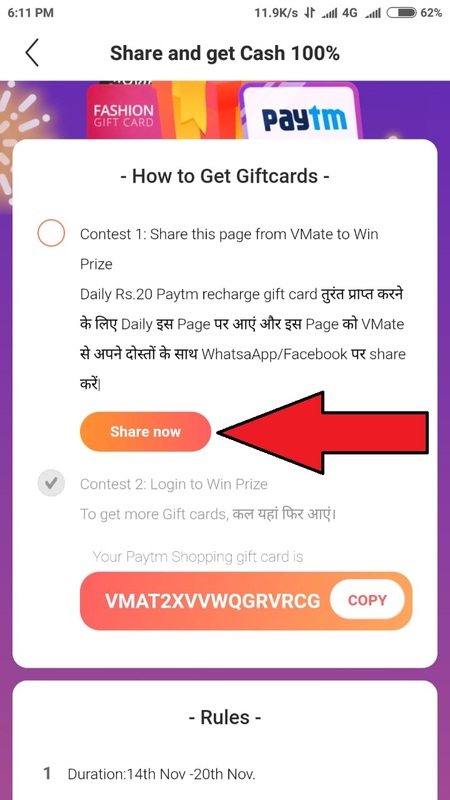 I think its working 1 time per day so get Rs.20 recharge daily till 20th Nov.